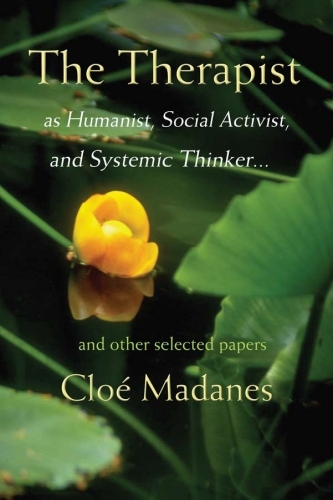 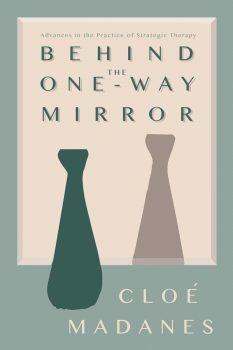 Cloé Madanes, A world-renowned innovator and teacher of family and strategic therapy, Cloé Madanes, HDL, LIC was an originator of the strategic approach to family therapy. 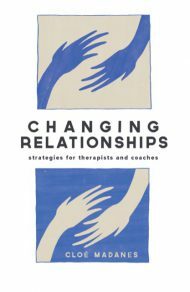 She has created and teaches — together with Mark Peysha, Magali Peysha, and Tony Robbins — the coach training program: Robbins-Madanes Training, which has trained thousands of life coaches nationally and abroad. 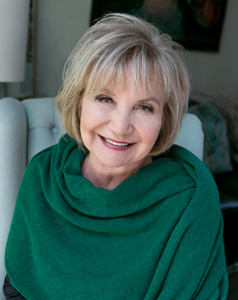 A popular keynote speaker and presenter, Ms Madanes is the author of numerous pivotal contributions to the literature and has garnered many awards celebrating her work.